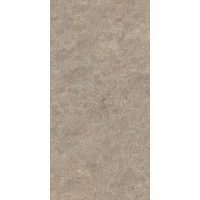 The MATANG series is one of our bestselling range of ceramic tiles. It also offers the widest choice in colours and finishes. Add a touch of elegance to your home with the all new Matang Zinc ceramic tile. 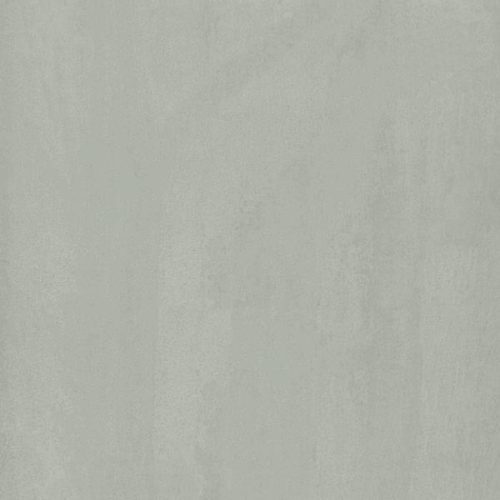 Featuring a faux zinc colour, this is one incredibly sophisticated tile. The Matang Zinc ceramic tile is incredibly versatile and it can be used as both a floor or wall tile – in both gloss and matt finishes. Size variations include a 300 x 300mm matt finish floor tile and a 300 x 400mm gloss wall tile. The floor and wall tile options make the Matang Zinc ceramic tile a perfect choice for bathrooms. Each unit is sold per square metre. Despite being an affordable product, the Matang Zinc ceramic tile exhibits all the qualities of a superior product. It is incredibly easy to clean and maintain and is also crack resistant. Moreover, it has been designed to offer neat installation. No wonder it is a bestseller at our store. 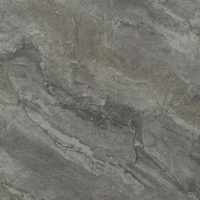 If you’re looking for elegant and sophisticated tiles in Perth, choose the Matang Zinc. 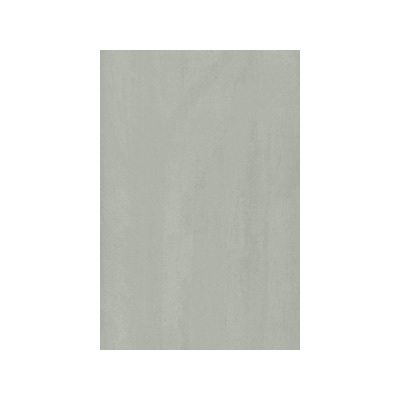 Buy this ceramic tile at an absolute bargain from our online store today! We take pride in the quality standard of our products. We guarantee for 10 Years that all first quality tiles we supply will be repaired or replaced when the product is proven and acknowledged to be faulty.